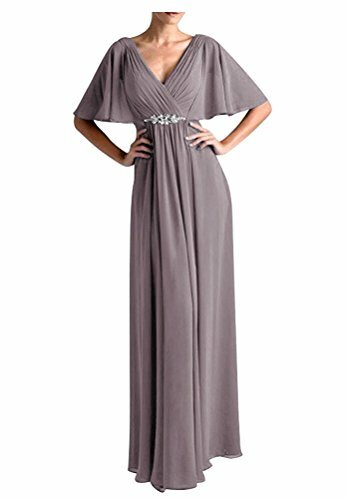 2.The v neck half sleeve floor length design.fashion,practical and perfect gift for classy and elegant ladies. 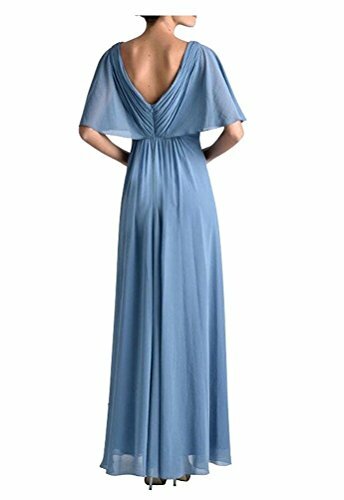 Hand-made,gorgeous v neck a line half sleeve long design,made of chiffon,soft material,good feeling,popular color,elegant,fashion,practical and perfect gift for classy and elegant ladies.Please check the measurement in product description carefully. 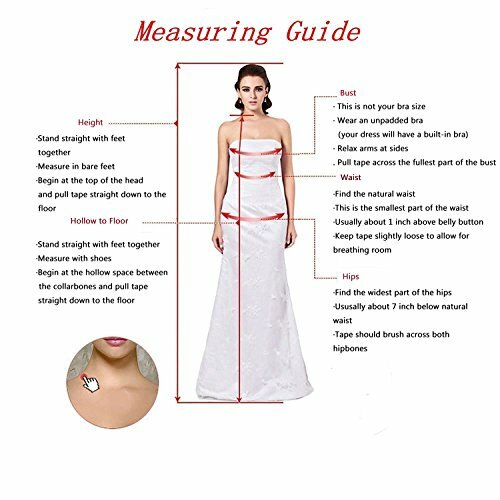 Delivery:If you choose the expedited delivery way,generally speaking,you will receive the item in 2-5 days.If you choose the standard delivery way,you will receive the item in 7-15 days.